Alice Henderson Realty & Rentals is now part of the Three Sixty family! 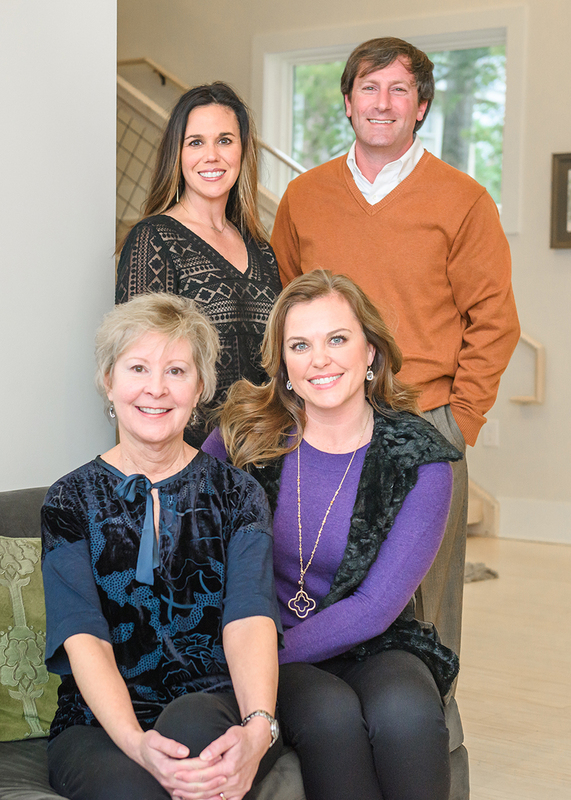 We are so excited to welcome the Alice Henderson Realty & Rentals (AHRR) team to ours! With over 30 years of experience in the Alabama market, AHRR will be a perfect complement to our 360 Management division led by our very own Seth Snider. With priority placed on exceptional service, expert property management services and a diverse selection of rental properties, including student apartments and commercial properties in the area, the team assists with this wide variety of real estate needs in a friendly atmosphere. Interested in finding out more? Click here to learn all about 360 Management. « Our Resort Living Division is officially open for business!